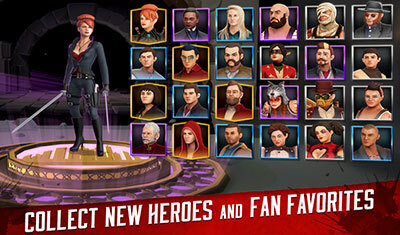 Fight as your favorite heroes & villains from Into the Badlands, including Sunny, The Widow, M.K., Waldo, Quinn and more. 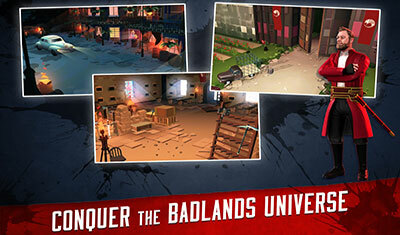 Survive epic quests in an unforgiving world & forge alliances to conquer the Badlands. The official game of the AMC’s ‘Into the Badlands’. 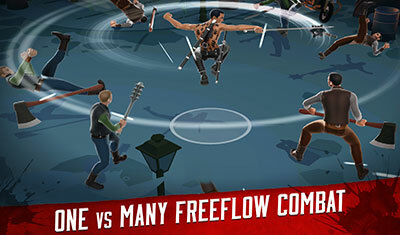 Featuring a never-before-seen, isometric, one vs many combat experience that’s easy to play but hard to put down. 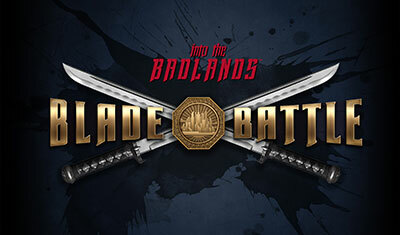 Experience the life of an Into the Badlands warrior as depicted in the TV Series. Defy the odds and defeat mighty bosses with special abilities. Dominate in Events to win Top Rank and milestone rewards. Customize your Badlands Team from a roster of 19 heroes with unique weapons and combat styles. Unlock special abilities and powers with Rare, Epic and Legendary heroes. 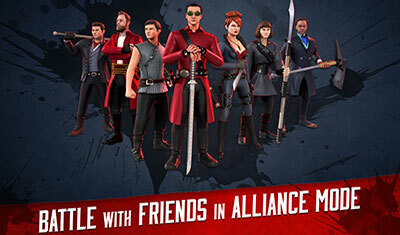 Form a clan to share hero cards, build your own warrior community and battle enemies in Alliance Rivals. Rise up the Leaderboards to become the world’s best Badlands Baron. Into the Badlands © 2017 AMC Film Holdings LLC. All Rights Reserved.